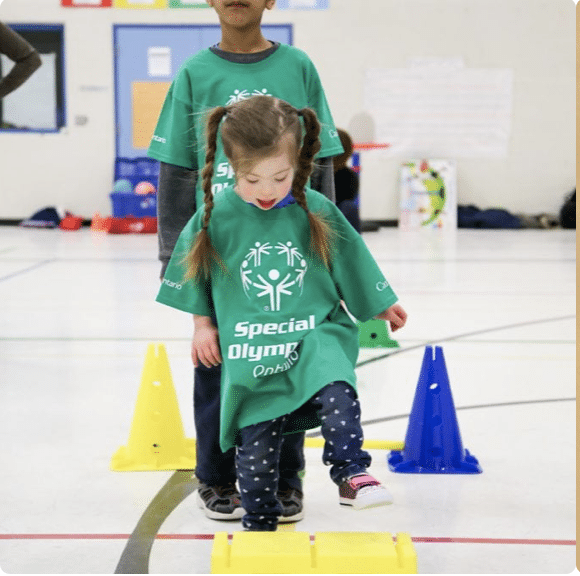 Special Olympics Ontario Sports Festivals are one-day, introductory programs for your youngest athletes. 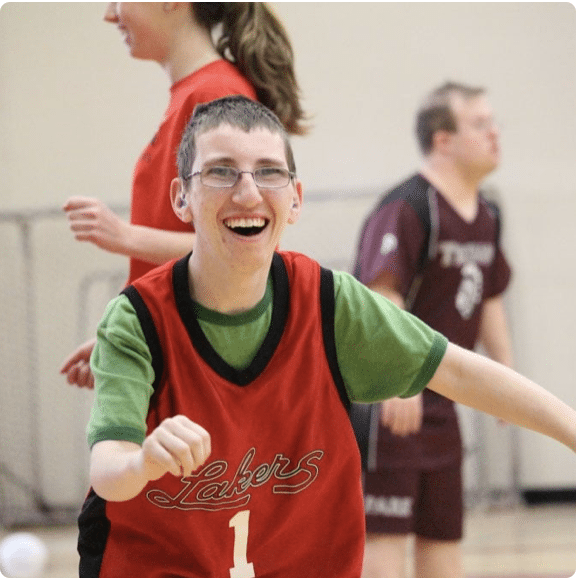 Sports Festivals provide athletes with an intellectual disability the opportunity to engage in ability-appropriate activities and games that promote physical activity and healthy living. SOO hosts Sports Festivals all over the province, so make sure to check our Event Calendar for an event in your community. Sports Festivals provide developmentally appropriate programming for young athletes in two streams, Active Start & FUNdamentals. See below for more information about Active Start and FUNdamentals programming and for a link to our Registration Form. 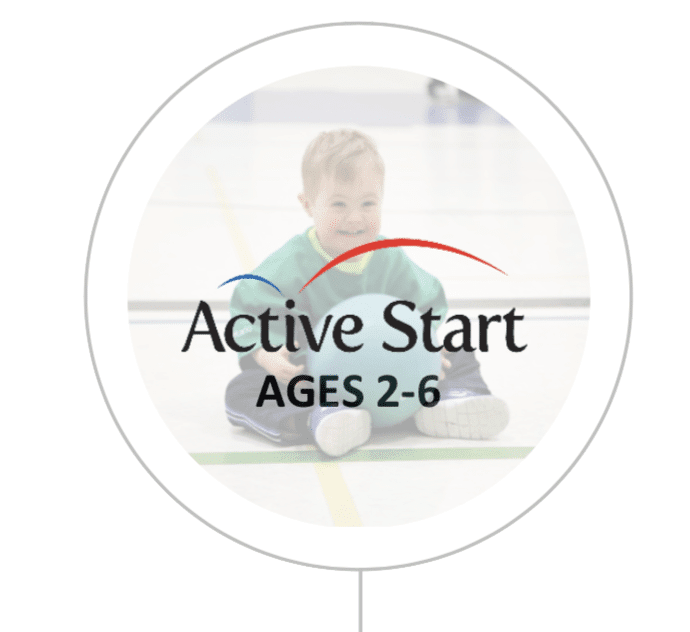 The Active Start program supports the development of basic fundamental movement skills through participation in activities that are active, safe, and fun. Participants are exposed to a wide variety of activities that develop basic motor skills through fun and play. 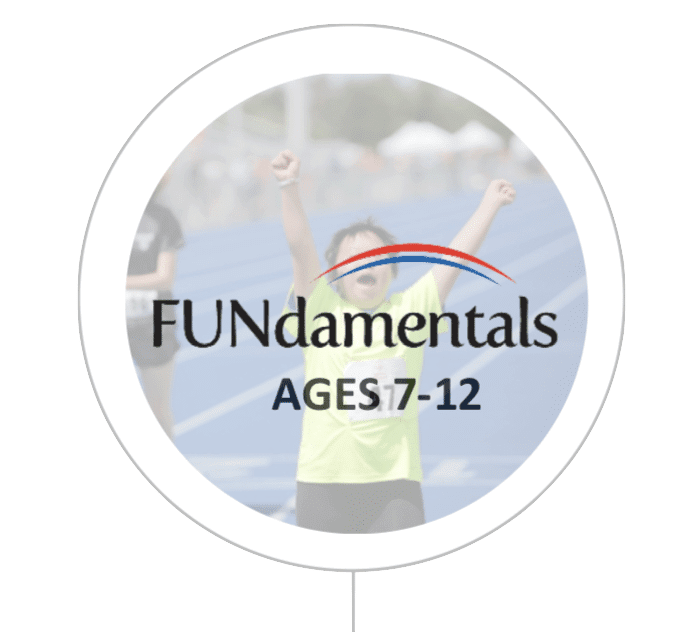 The Active Start activities and games are designed to provide the necessary foundation of physical literacy that will eventually allow the athlete to successfully participate in FUNdamentals programming. 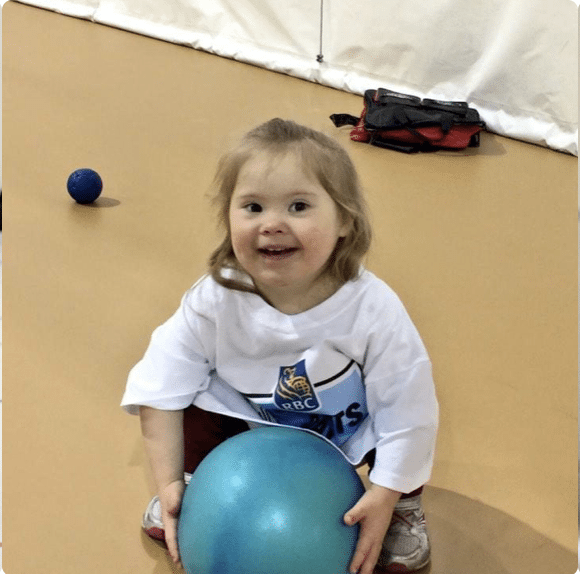 Activities are designed to develop specific skills, such as striking, dribbling, balance, running, and throwing. The FUNdamentals program builds off the motor skills acquired in Active Start. 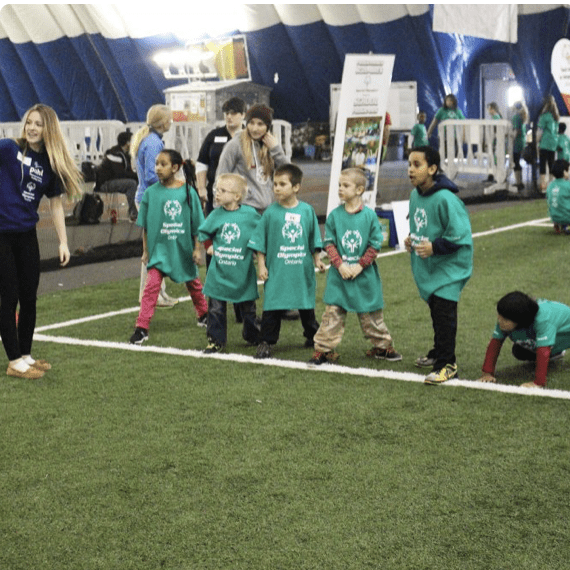 Participants begin to learn physical literacy while being introduced to the basics of several sports. 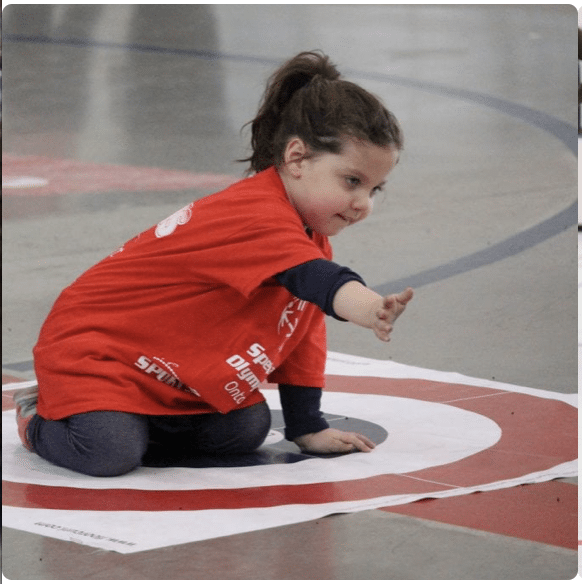 The primary emphasis within this stage is to expand their movement skills to ensure the participant can perform a number of 'FUNdamental' skills. The more motor skills that the participant can perform, the more activities and sports he or she will be able to play with confidence. This program will expose athletes to more structured activities that closely resemble organized sports while still emphasizing FUN!